Download your free copy of the introduction to this book here. For far too long, Australian evangelicals have proclaimed a gospel loaded with the cultural baggage of suburbia: personal security, individual salvation and an other-worldly focus. Is this message really a set of timeless truths with universal application? Or have we injected Jesus’ message with our own values? The Suburban Captivity of the Church calls us to venture beyond the picket fence and engage with the cultural narratives around us, to see how God’s big story meets them with both challenge and hope. Whether we are reaching a new culture, or trying to bring the gospel to our own in a more biblically faithful way, this book will equip us for the task. Follow this link to read Dave Gore’s review of The Suburban Captivity of the Church in Insights, Uniting Church of Australia. Journal of Contemporary Ministry, no. 1 (May 2015), pp. 89–90. The way churches proclaim their message and practice their faith is often moulded by the culture they inhabit. Tim Foster takes this concept of the shaping power of culture seriously in his powerful and thought provoking book The Suburban Captivity of the Church. Foster argues that the Australian church’s message has by-and-large been shaped by the cultural narrative of suburbia. 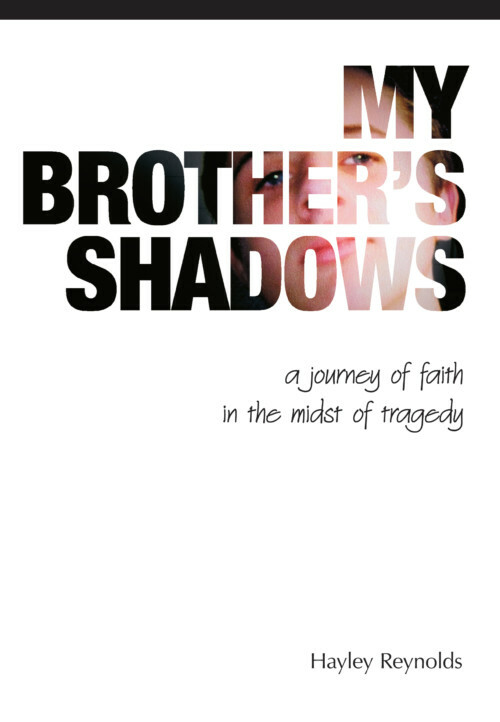 In the process of moving from the suburbs to take on a parish in Sydney’s inner city, Foster realised that the ‘ … way we had come to understand the gospel, church and the Christian life, as well as our values and aspirations as Christians, was not simply a product of the Bible, but of a spirituality that was shaped, more than anything, by life in the suburbs’ (p. 2). Foster begins by examining afresh the gospel message. He labels the message that is often proclaimed today as the ‘punitive gospel.’ Frequently, today’s articulation of the gospel centres around the following tenets: humanity’s rebellion towards God, the punishment that rebellion requires, the death of Jesus that assuages God’s wrath, forgiveness of sins for repentant humans who trust in Jesus’ death, and entrance into heaven in the afterlife. That was very much the message I preached as a pastor in church when seeking to see people open their hearts to Christ at the end of a service. The effect however is that it makes humanity the focus of the message rather than God, and it makes the gospel all about ‘me’; ‘Rather than challenging my human selfcentredness, this approach capitalised on it, presenting God as the servant of my needs’ (p. 12). Foster makes it clear that the above elements are all vital, but insists that the biblical narrative paints a much broader, more God-centric vision. He argues, rather persuasively, that the framework for that gospel, which centres on God’s punishment – hence the punitive title he ascribes – does not do justice to the good news Scripture teaches. Rather than seeking to answer the question of how an individual can be saved, the biblical witness focuses on answering, ‘How is God recovering his purposes for the world?’ (p. 14). Framing the articulation of the gospel around God and his purposes – what Foster calls the telic framework, from the Greek telos – puts human salvation in the right perspective, as well as makes sense of the rest of the biblical story which is so often overlooked. 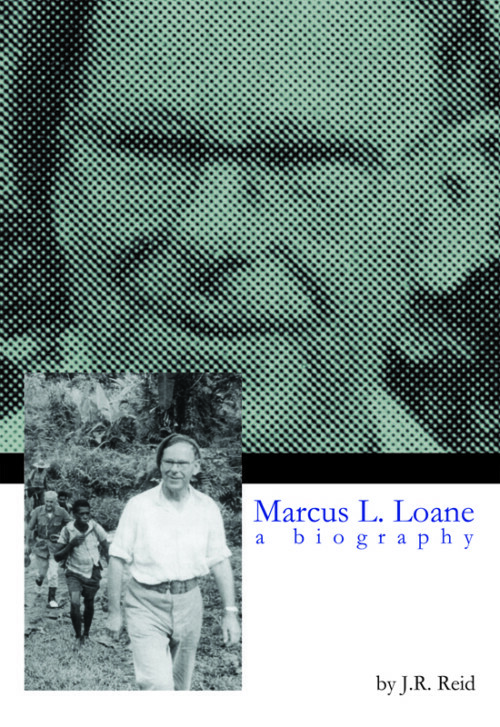 Foster proceeds to trace the trajectory of the biblical story from Genesis to Revelation, creation to new creation, and shows how the gospel declares that the old order of life (marked by self-interest, greed, exploitation, poverty, relational breakdown, ecological disaster, etc.) has been dealt with in the life, death and resurrection of Jesus, which proves that God’s new order (the Kingdom of God) has come. This opens a new way to relate to God, ourselves, other humans and to the world (pp. 24–25). Framing the gospel in this way, brings it into dialogue with a church’s inhabited culture in a way that the punitive framework, with its predominant focus on the afterlife, cannot. Chapters 2 and 3 therefore, deal with this issue of cultural narratives (the stories that shape our culture, and thereby shape a person’s values, aspirations and identities), and the need for the church to contextualise its message so that the gospel can critique, affirm and subvert the culture that so shapes us. He argues that the gospel must engage at the deep level of cultural narrative, for if it does not, ‘… we will produce converts who remain highly accommodated to their culture, failing to truly and fully embrace God’s vision for the world’ (p. 42). Chapters 4 through 6 contain cultural analysis of three separate subcultures and what contextualising the gospel using the telic framework could look like to suburbanites, urbanites, and battlers. 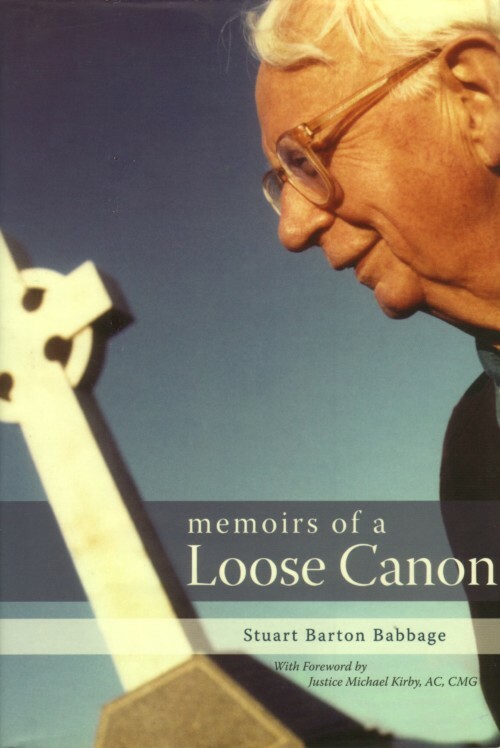 The chapter on the suburbs particularly ties into his thesis that the contemporary expression of church is very much tied to suburban values and aspirations, and the potential problems this brings; ‘[p]eople are far more likely to embrace a less-demanding gospel, one that offers eternal security while allowing people to pursue their dreams uninterrupted’ (p. 83). Could it be that we struggle to build our churches because our people have been conditioned to view life through this aspirational suburban lens and we have perpetuated it by preaching a message that aligns to it? It is difficult to find fault with Foster’s work. One thing that would have been appreciated would be a more thorough process of discerning meanings behind the symbols, myths, and rituals of a culture discussed in chapter 2. As Foster himself notes, these artefacts are sometimes well camouflaged and even if they can be spotted, ‘… their meaning can remain elusive.’ (p. 38). Being equipped to read symbols, myths and rituals well would go a long way to being able to intelligently dialogue with the cultural narrative. Yet, not having confidence of accurate interpretation, given the potential for misunderstanding and imprecise meanings, makes the process difficult to engage with. This is why a more thorough process would have been welcomed. Pastors would benefit greatly from reading this book, (or at the very least, the chapters, ‘What is the Gospel?’ and ‘Good News for the Suburbs’), irrespective of whether their context is suburban or not. This book affords the church the opportunity to critique its current message and practice, and to question just how much message and practice has been shaped by the suburban story. It is hoped that it spurs fresh efforts at contextualisation, so that the glorious message of our Saviour is not ignored outright because the church is still seeking to answer questions our society is no longer asking. Follow this link to read about The Suburban Captivity of the Church on the ‘Imagine with Scripture’ blog. 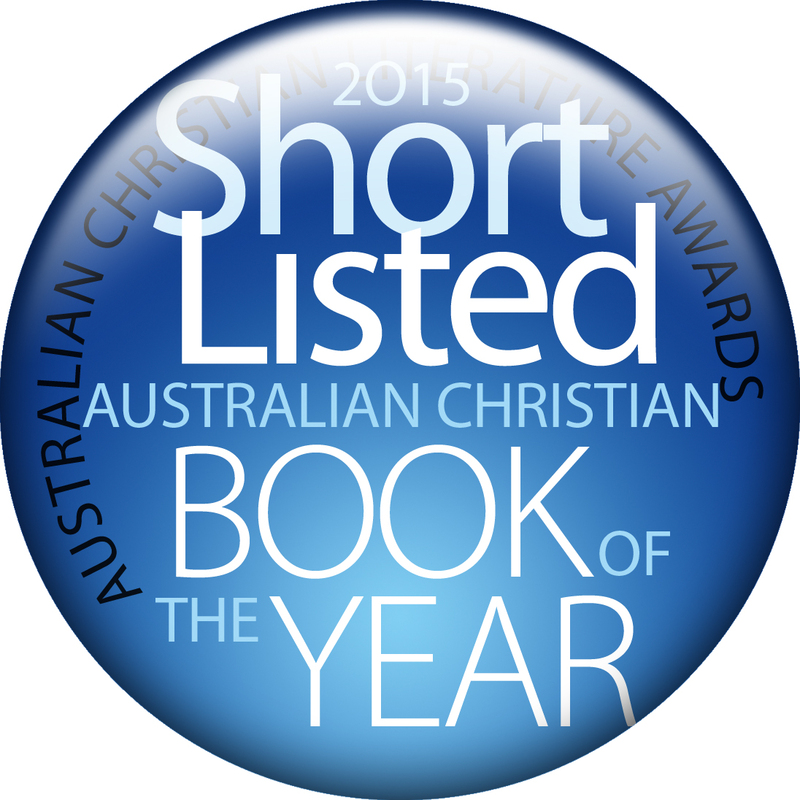 Follow this link to download a pdf file of Philip Hughes’ review of The Suburban Captivity of the Church in the December 2014 issue of the Christian Research Association’s publication Pointers. Review by David Burke, lecturer in Ministry and Practice at Christ College, Sydney, 1 November 2014 issue of New Life Christian newspaper. TIM Foster is known in Australia through his past roles in Youthworks (Sydney) and his present role as Vice Principal of Ridley Melbourne. A word of warning: don’t judge this book by its cover. For a start, it’s short (some people might think that a 144-page paperback can hardly be a serious book). For seconds, it’s on contextualisation – surely an overworn ‘yawn’ topic if ever there was one. However, the book is a gem, as Tim presents the results of his DMin research under a title that astute readers will read as an allusion to Luther’s work on The Babylonian Captivity Of The Church. The book has two parts. Part One deals with foundational issues concerning the nature of the Gospel, culture and contextualisation. Such topics have the twin traps of compromising the Gospel for the sake of contextualisation or fudging contextualisation. Foster, however, does a good job on his overview of the Gospel, and it’s worth the effort to understand his punitive/telic distinction, which is persuasive. He is equally good on culture and contextualisation, drawing on his experience in an inner western suburban church in Sydney. One big plus here is his recognition that it’s not possible to speak of an Australian culture or even a geographically local one – we must work with the idea of tribes and consider the profile and Gospel connections of the subgroup we seek to reach for Christ. Green-voting feminist vegetarians who favour abortion rights are decidedly not the same as the old post-WWII Catholic-background immigrants in the same suburb! Part Two picks up from the title. He touches on the mainly suburban character of the typical evangelical church. We are well adapted to ministering to people who are paired off in heterosexual relationships; have a house under repayments and who have secure employment away from the place where they live. But what about the rest? Foster touches on the profiles of suburbanites, urbanities and battlers and how the Gospel may be addressed to each. His observations are not a blueprint and he doesn’t touch on Australians living in regional cities and declining rural communities. However, what’s good is that this is the kind of book that makes the readers more observant of their surrounding community and which gives a handle on how to think about reaching it with the Gospel. My verdict? 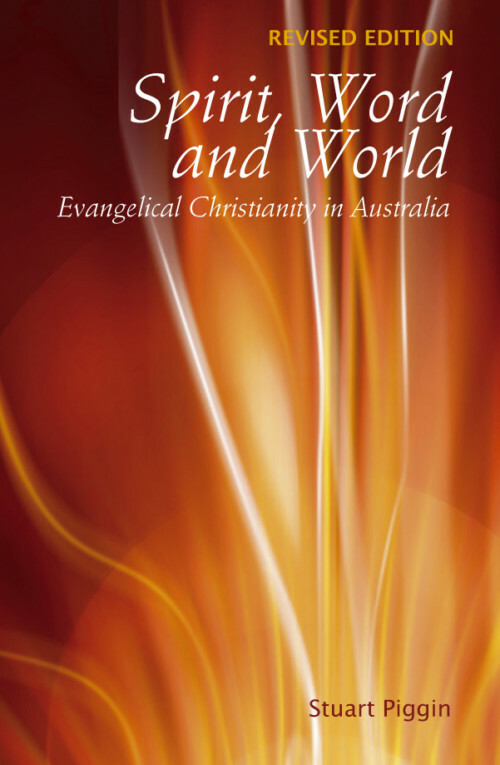 This is a ‘thumbs up’ book and it makes the reading list for the Evangelism In Contemporary Australia course that I teach at Christ College, Sydney. And yes, that’s in the inner-western suburbs of Sydney. 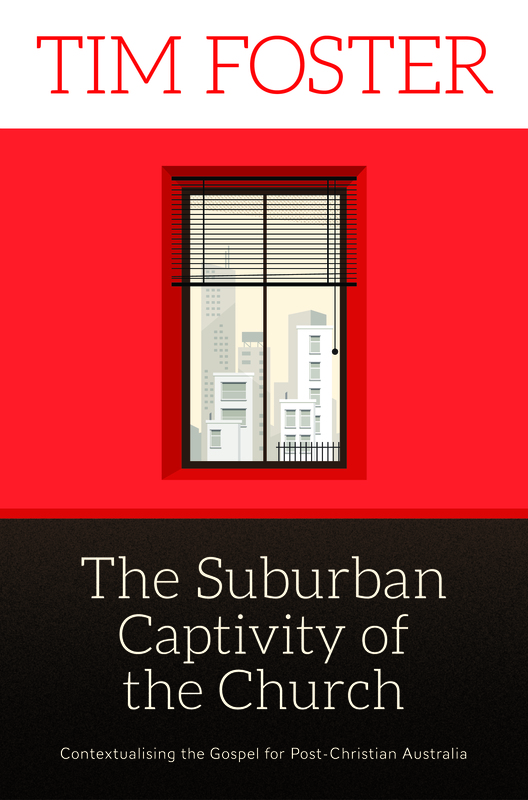 Follow this link to read a review of The Suburban Captivity of the Church by Tess Holgate, on the Bible Society’s website. Follow this link to read a review of The Suburban Captivity of the Church by Simon Carey Holt, author of Eating Heaven: Spirituality at the Table.